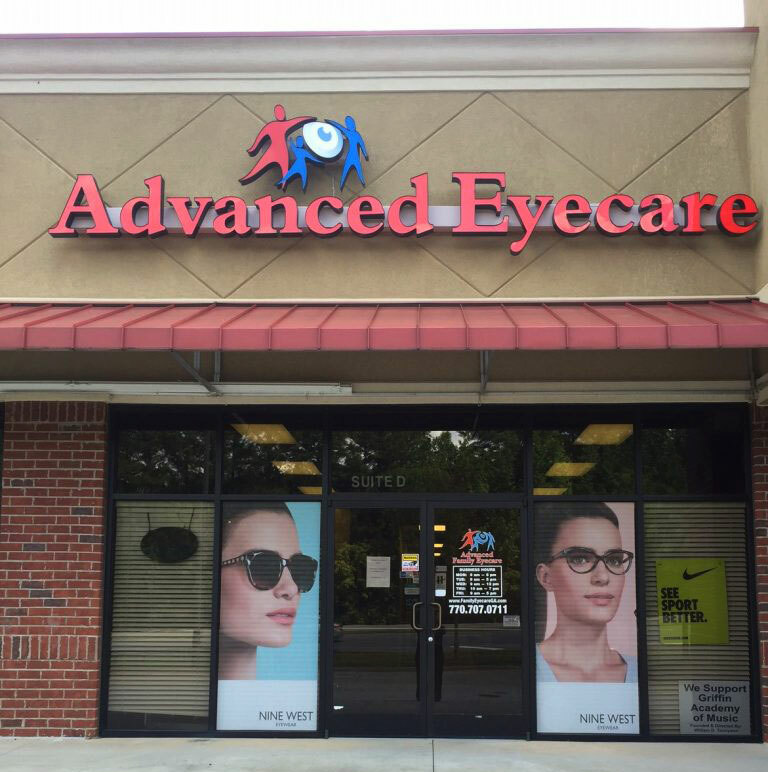 Welcome to Advanced Family Eyecare of Hampton, LLC, where we are committed to bringing you the highest level of total eye care. We strive to provide you and your family with detailed one on one attention. Our center offers patients the newest technology and equipment with a professional team of experienced staff committed to you. At Advanced Family Eyecare of Hampton, we offer thorough eye examinations for all ages from children to adults and seniors. Dr. Crystal Gardner knows that preventative care is an important part of your eye health. Often times eye problems and diseases do not manifest noticeable signs or symptoms until they have progressed into a serious condition. Early prevention and detection of illness is a key factor in maintaining your eye health. Through our use of cutting edge technology and equipment we are able to diagnose and treat a wide variety of eye diseases or vision impairments. We diagnose and treat: glaucoma, macular degeneration, cataracts, diabetic retinopathy, dry eye, allergies, eye infections, eye injuries and much more. We also offer surgical consultations for many conditions including LASIK. Dr. Crystal Gardner, an Alabama native, obtained her Doctor of Optometry degree from The Ohio State University College of Optometry in Columbus, Ohio. She obtained a Bachelor of Science degree with honors from Alabama State University in Montgomery, Alabama. Dr. Gardner is board certified by the National Board Examiners of Optometry. She is licensed in the state of Georgia to practice full scope optometry in the diagnosis, management and treatment of eye disease. To maintain the most up to date training, Dr. Gardner undergoes continuing education courses and training sessions on a regular basis. Her Clinical training included a hospital based internship at the Chalmers P Wylie V.A. hospital in Columbus, Ohio. Dr. Gardner’s clinical training in refractive surgery was at Inview Refractive Surgery Center in Atlanta, Georgia. Additional ocular disease training was performed at Circleville Eye Specialist in Circleville, Ohio and Retina Vitreous Associates Inc in Westerville, OH. Dr. Gardner places great emphasis on a great doctor-patient relationship, and serving as a trustworthy family eye doctor. The variety of vision and ocular health disorders and the uniqueness of each patient give her a joy in her profession. Dr. Gardner is an active member of the American Optometric Association and Georgia Optometric Association. She has served patients in Henry County area since 2007. Dr Gardner is a volunteer vision provider for Potter’s House for Women providing examinations for those in need. During her free time, Dr. Gardner enjoys traveling. Why choose Advanced Family Eyecare of Hampton? Dr Gardner will take the time to thoroughly examine the health of your eyes as well as determine the perfect prescription for all your visual needs. With scratch resistant coatings, if you scratch your lenses, we will remake each lens one time in the two year period from the date of purchase at no charge to you (limited to the same prescription). We use only the highest quality materials for your glasses including Freeform Digital Progressives. We utilize a local professional lab with a national reputation to guarantee the finest quality finished product. Your glasses will be ready within five to 10 working days. We are not striving to be the fastest, just the best. Thank you for selecting Advanced Family Eyecare of Hampton for all your vision needs.